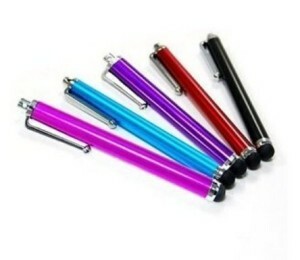 Set of 10 Stylus Just $2.35 SHIPPED! You are here: Home / Great Deals / Amazon Deals / Set of 10 Stylus Just $2.35 SHIPPED! In the market for a stylus (or 2? or 10?)? Get this 10-Piece Stylus Set for just $2.35 on Amazon. And, shipping will be FREE!